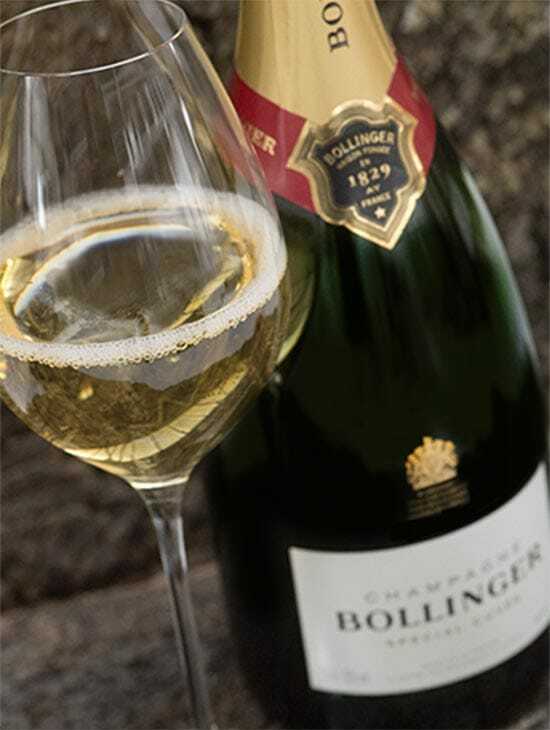 Excellence and striving for perfection are enduring values of the Bollinger Champagne House. We invite you to discover the intriguing savoir-faire of this legendary producer. The arts of cooperage, riddling, commerce: discover the savoir-faire passed from generation to generation, ensuring the unmatched style of Bollinger. 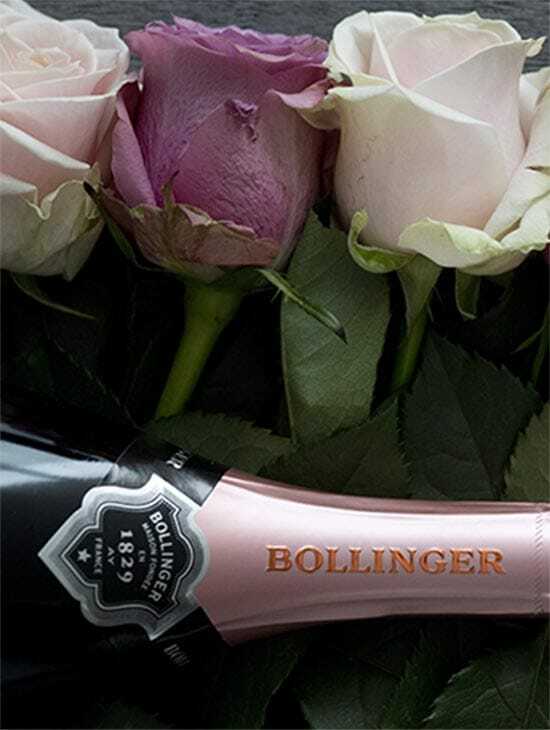 Discover Bollinger Special Cuvee and Bollinger Brut Rose. With its golden hue and fine bubbles, this elegant Champagne offers a lovely aromatic complexity. If the nose offers aromas of sweet spices and roasted apples, the palate reveals notes peach, brioche and fresh hazelnuts. The blend of the Special Cuvee is dominated by Pinot Noir and is largely comprised of reserve wines. 85% come from Grand Cru and Premier Cru sites. A certain alchemy occurs in the Bollinger Brut Rose, which sees red wines from Grand Cru plots mixed with the Special Cuvee. In the glass, notes of red currant and wild strawberry mix with the spicy aromas of the Special Cuvee. Upon tasting, the wild red berry notes mingle with supple tannins, reminding us of the red wine used in the blend. A refreshing and seductive Champagne, with the structure of any Bollinger.